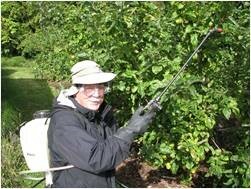 WSU Master Gardener Bob Cain will kick off the 2019 Green Thumb Garden Tips education series with a discussion of the application, timing, dosages and limitations of Dormant and Summer oils to control fungi, bacteria and insect pests and eggs in home orchards on Thursday, January 24, 2019, at noon in the county commissioners meeting room of the Clallam County Courthouse, 223 E Fourth St., Port Angeles. 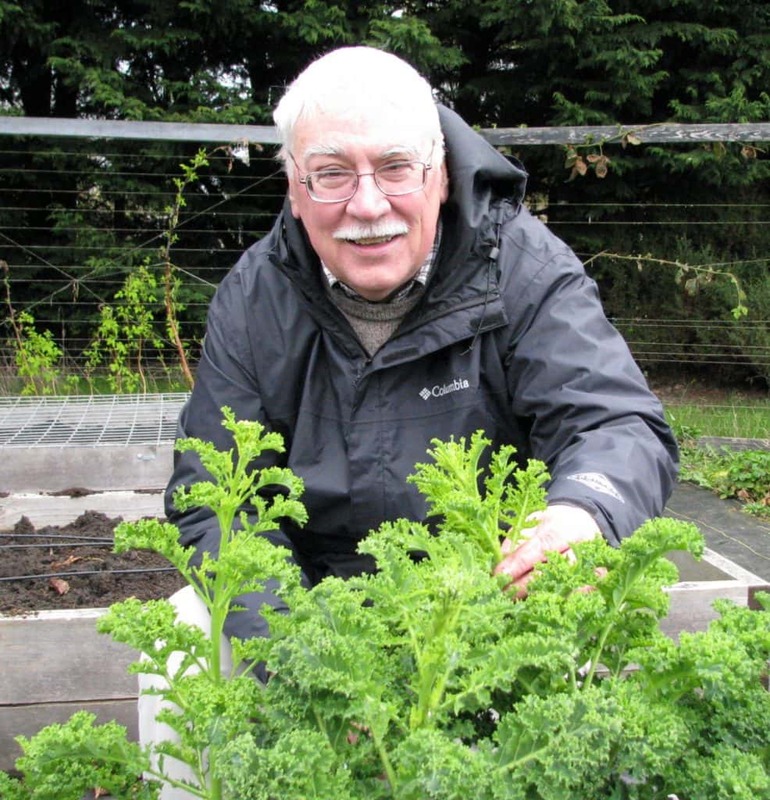 Recent research from Washington State University relating to the use of botanically derived oils will also be covered, including recommendations on specific brands and application to pest and disease control. This will include the use of natural insecticides and organic fungicidal oils.